This scenario requires the FF German Shepherd mod in order to work. Please, ensure you have it installed and on a higher position in the mods list. Your faction will be a New Arrivals, starting with 1 person. Player starting characters have a 85% chance to start with cryptosleep sickness. You will start with the research: Hydroponics. Toxic fallout: A plume of toxic dust from some distant source is slowly settling over this entire region of the planet. Anyone not under a roof will be slowly poisoned. 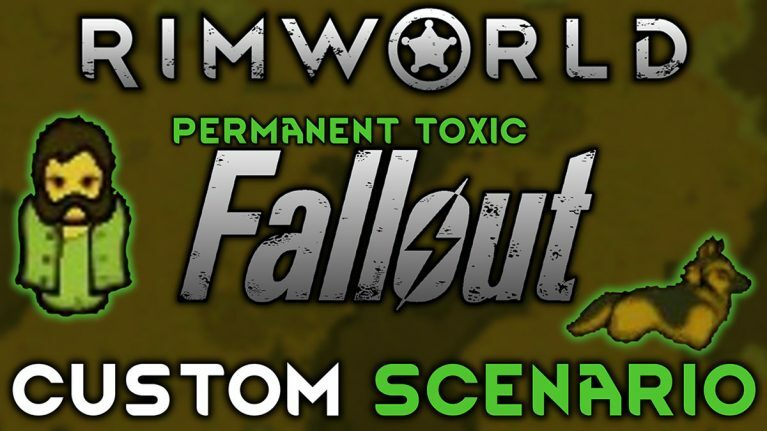 The Lone Wanderer Scenario is the perfect start for every Fallout fan.